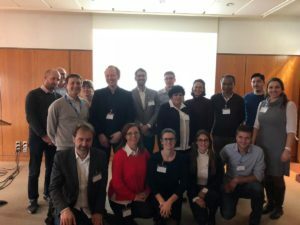 On 21st November 2018 the workshop ‘Joint Workshop of European Projects on Automated Road Transport’ was held in Hamburg, Germany. 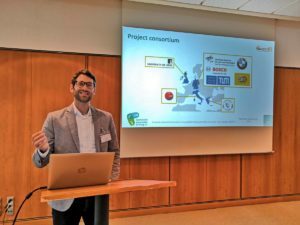 The workshop was organized by the AutoMATE project and other six EU funded projects, including interACT, joined in order to share their insights of research on autonomous vehicles. Marc Wilbrink, interACT partner from DLR led the session named ‘Relevant Use Cases for Autonomous Vehicles’.